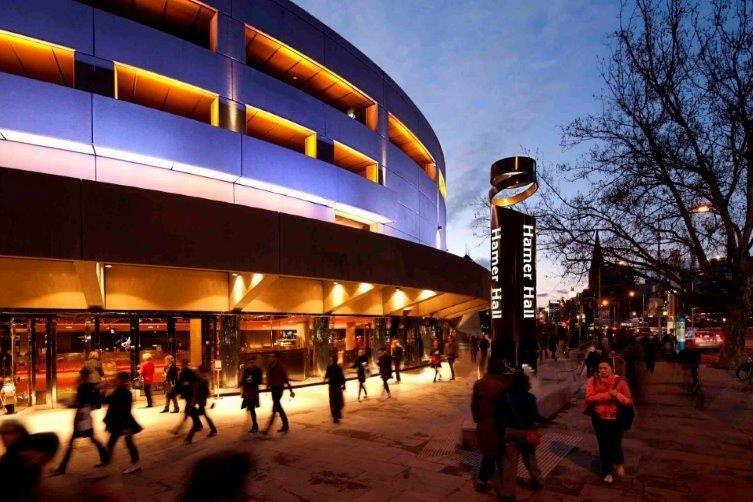 Hamer Hall located in the heart of the CBD, is Melbourne’s premier concert venue and hosts a range of performances across all music styles, all year round. 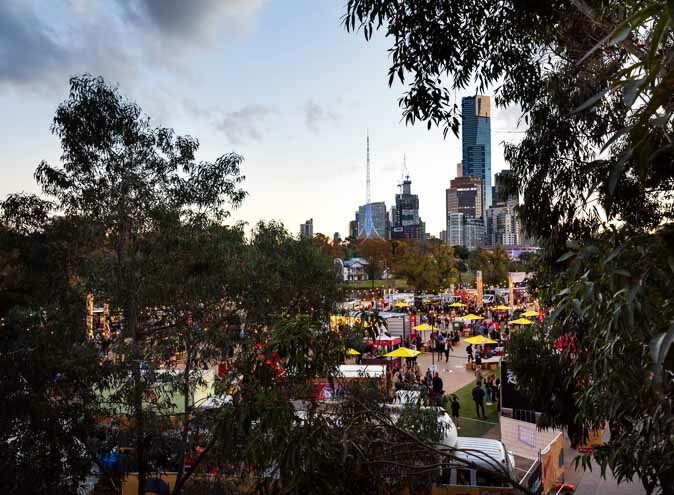 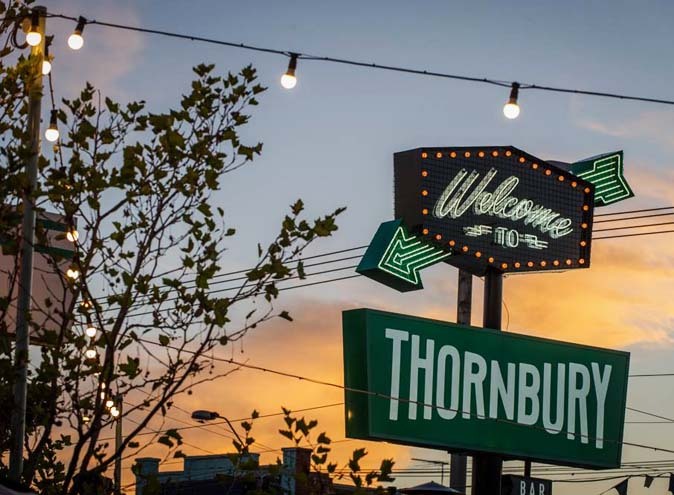 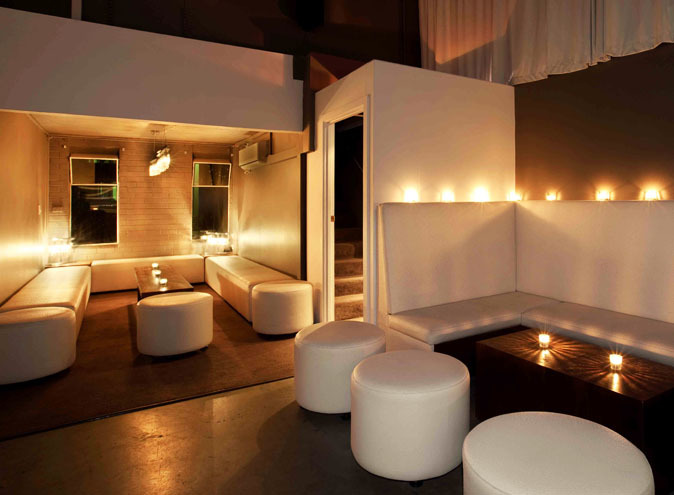 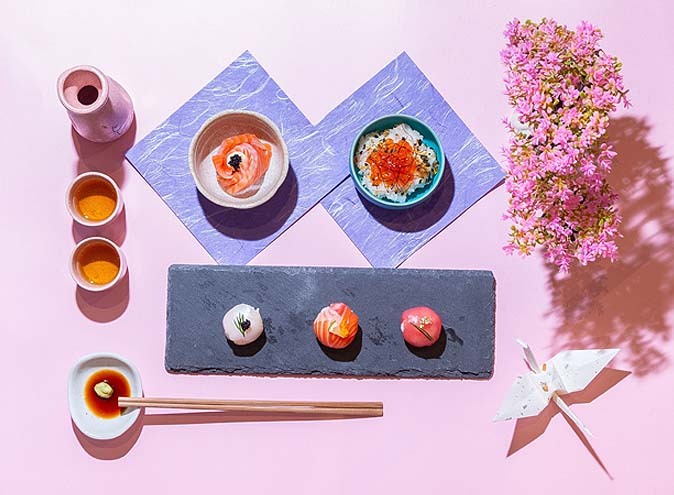 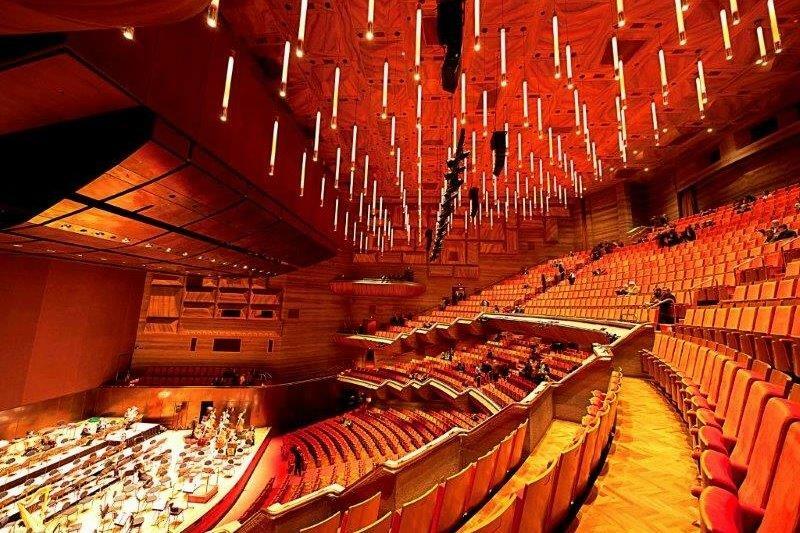 It is the largest venues within the Arts Centre complex and is home to the Melbourne Symphony Orchestra and the preferred Melbourne performance venue for the Australian Chamber Orchestra. 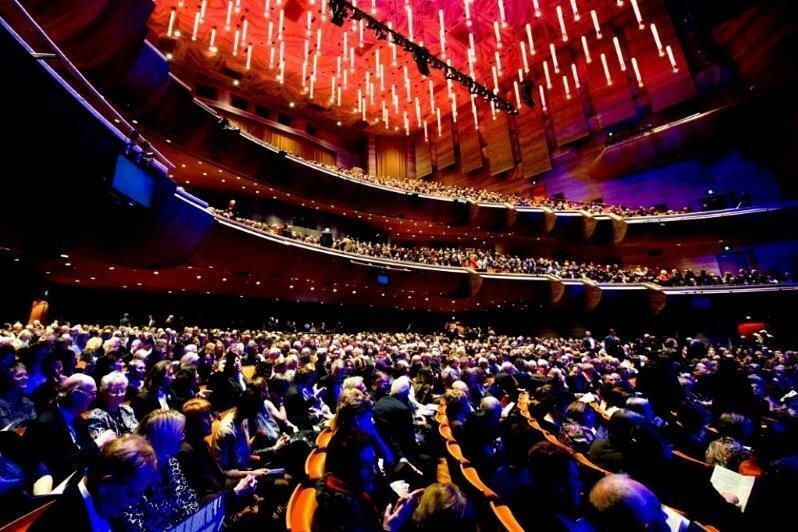 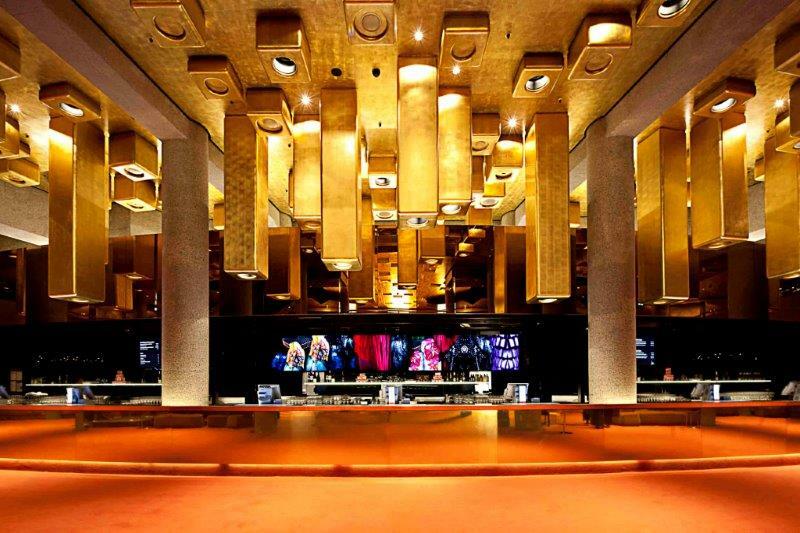 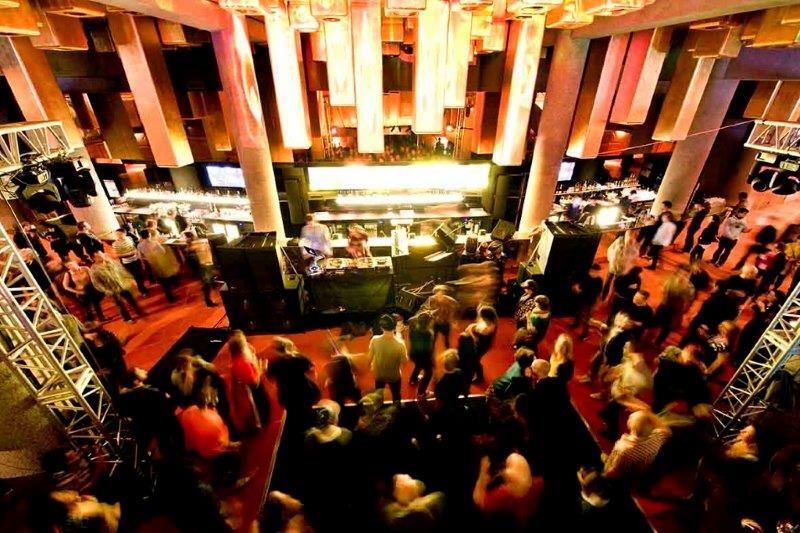 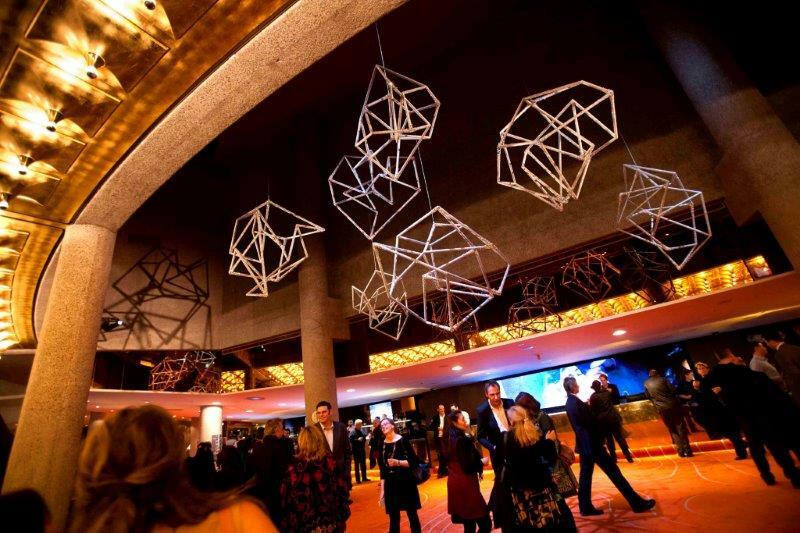 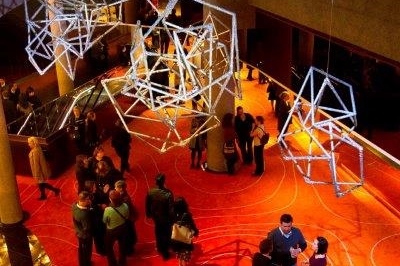 With technical capabilities to host an extensive range of concerts, Hamer Hall attracts a broad range of local, national and international artists, showcasing jazz, rock, pop, multi-cultural, chamber and cabaret and contemporary bands as well as classical musicians and comedians. 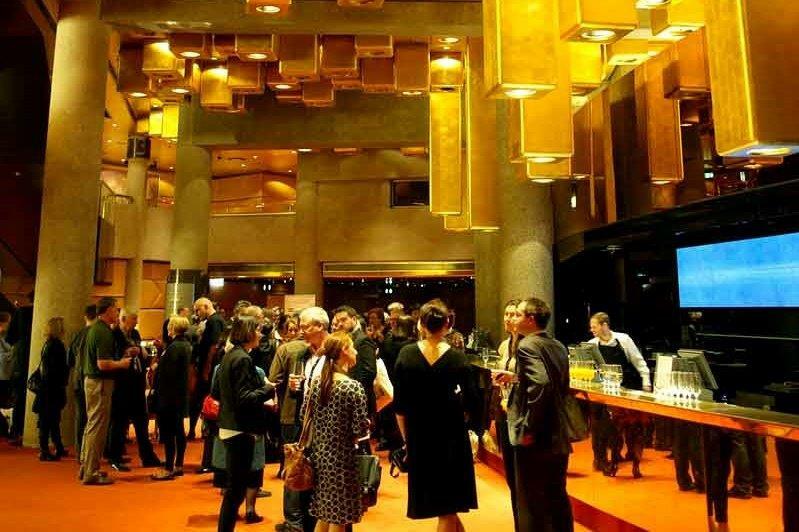 Hamer Hall seats 2,466 people over three levels and usually opens 90 minutes before a scheduled performance allowing guests to enjoy some quality food and drinks options inside.